Manager Antonio Conte was in charge of Chelsea’s return for pre-season training on Monday, amid speculation over his future at the club. 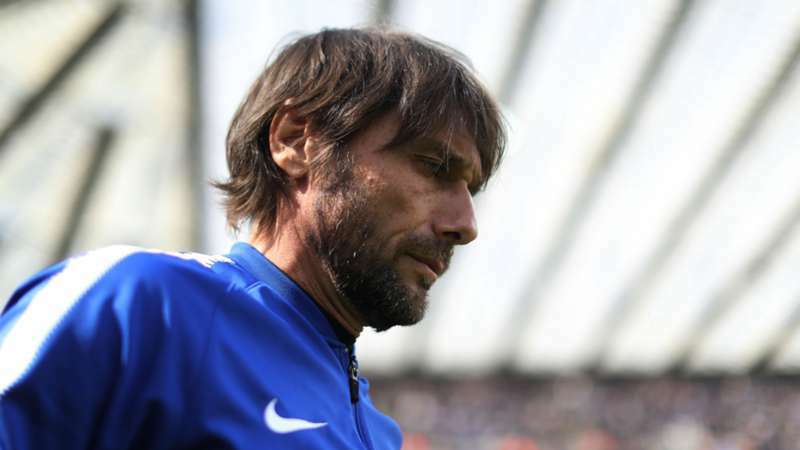 Conte was expected to be fired at the end of last term, in which the Blues surrendered their Premier League title with a limp fifth-place finish, although they did win the FA Cup. Conte, who is now into the final year of his contract, also spent much of the weekend at Chelsea’s base.